Ho Ho Ho! As we get ready for the special LIVE "A Very Bum Wine Christmas" podcast this Christmas Eve, I thought we should spread some holiday cheer all week long here at bumwinebob.com as we get ready for the big event! What better way to get things started by bringing back some features on some of our old favorites as we celebrate our very own Six Days of Christmas! Look at all those festive colors! 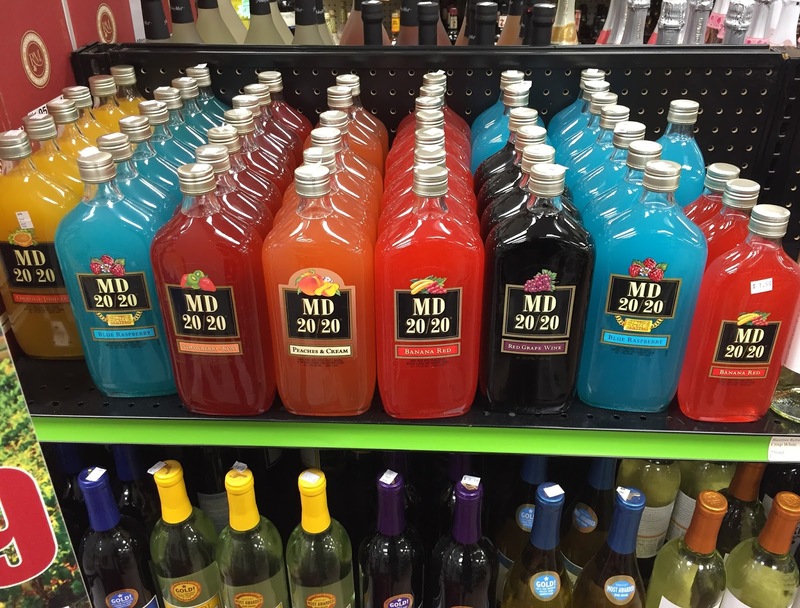 We are kicking off the celebration with a classic day that has always been a fan favorite, MD 20/20 Monday! When it comes to MD 20/20 you always know that the bite of the dog is going to be strong regardless of the flavor you choose. Lucky for us, we have the option of a variety of different options to choose from to satisfy your pallet on any given day. There are may fan favorites out there that are always big hits with the ladies! 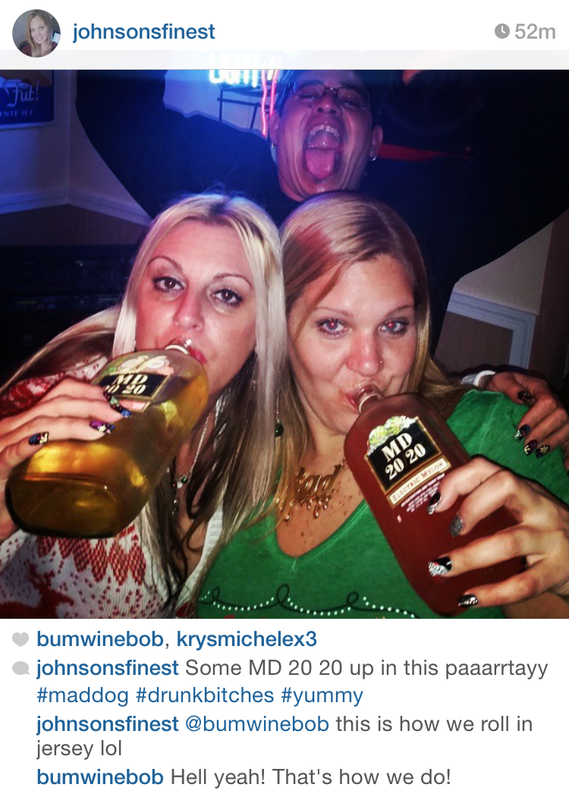 Ring in the new year with MD 20/20! 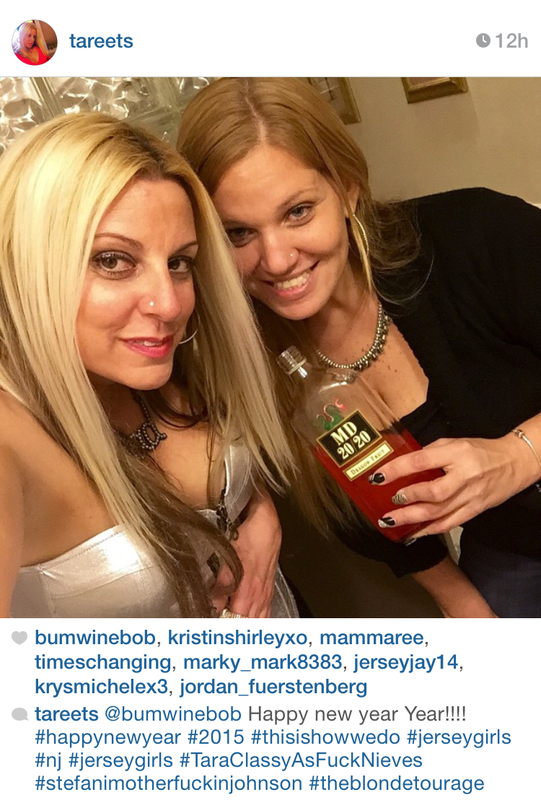 The perfect holiday party drink! 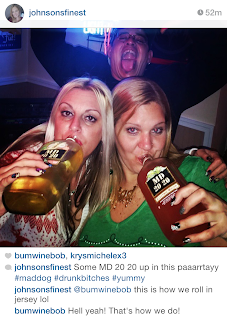 What's your favorite flavor of MD 20/20 to drink during the holiday season? Make sure to head to your local liquor store and pick up a bottle of your favorite variety. Tell the clerk that Bum Wine Bob sent you and enjoy! Take a bottle of the bling bling on the road with you!